Alcohol Lamp 3/16” Wick Diameter, 3 oz. 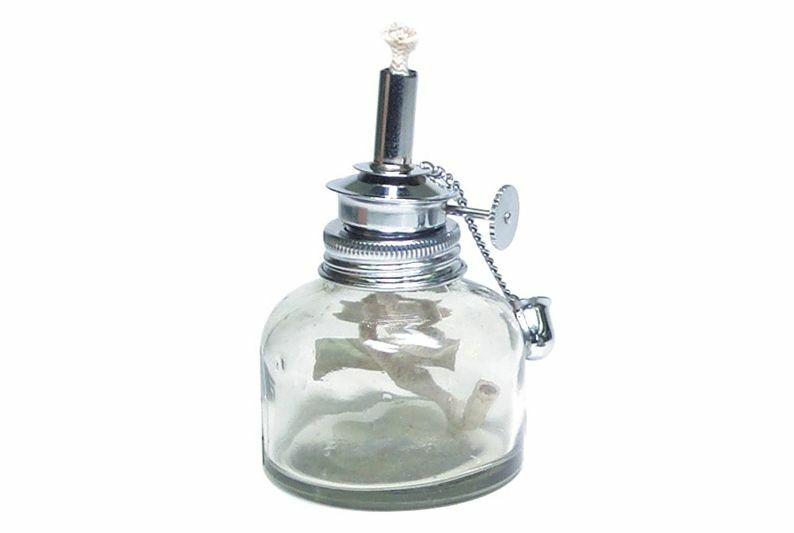 Capacity | QTE North America, Inc.
Alcohol lamp flames are adjusted by raising or lowering the split sleeve, exposing more or less of the alcohol lamp wick. Round glass bowl measures 2-1/2” in diameter, and holds 3 oz. of fuel.